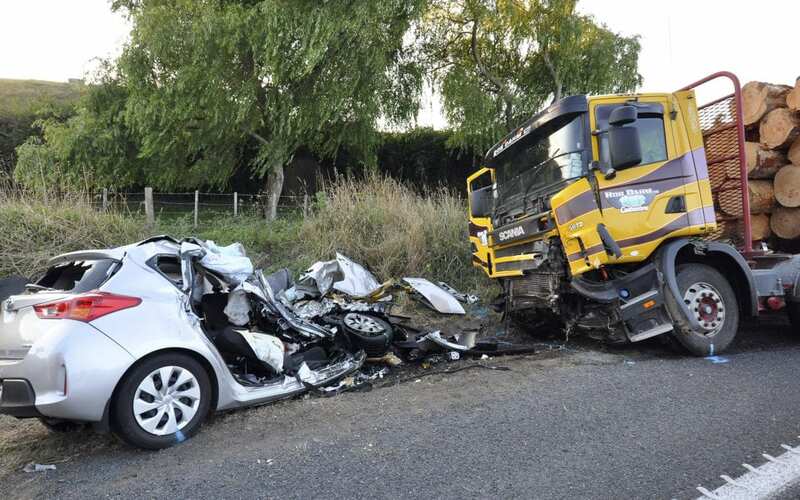 A head-on collision is a traffic collision where the front ends of two vehicles such as cars, trains, ships or planes hit each other in opposite directions, as opposed to a side collision or rear-end collision. Head-on collision are fatal when they occurs and can lead to very serious injuries or much worse deaths. The majority of the head-on accidents are usually caused due to negligence on the part of one or more motor vehicle operator or severe weather conditions such as fog which affects visibility problems. In Kenya today, the head-on is becoming a trend in road accidents and surprisingly even during a broad daylight. The list is endless, feel free to drop a comment on reasons that lead to the occurrance of head-on collision accidents in our roads.